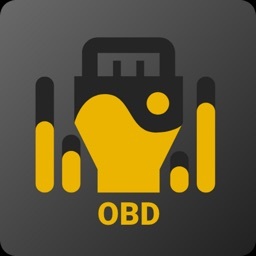 OBD AutoMate, connected to OBD tool by Bluetooth, is a practical application tool for automotive diagnosis. 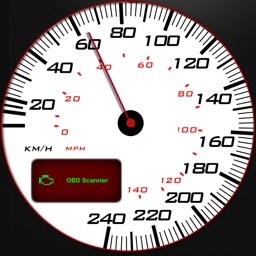 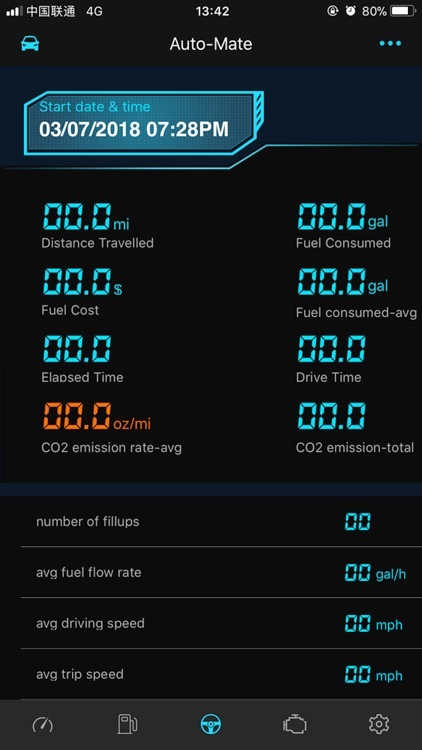 Data will be transmitted from OBD tool to the App via Bluetooth. 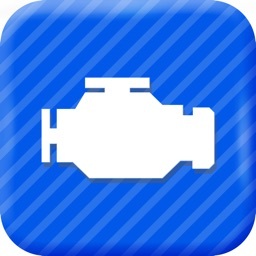 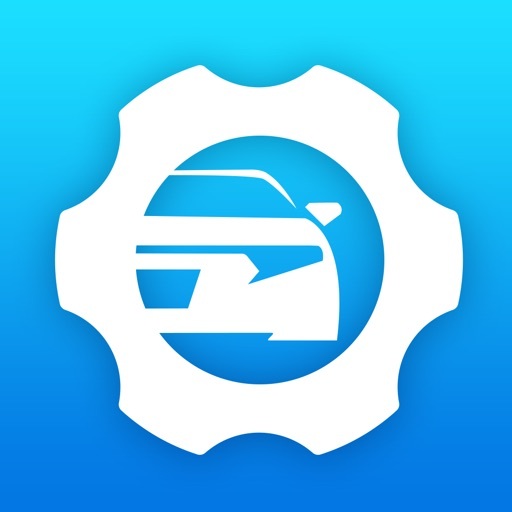 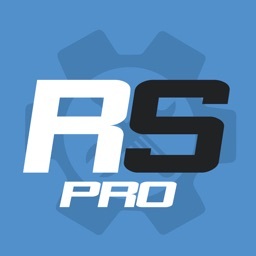 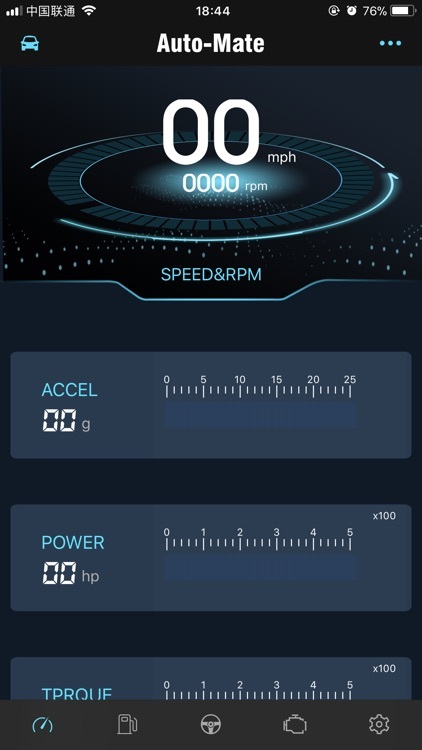 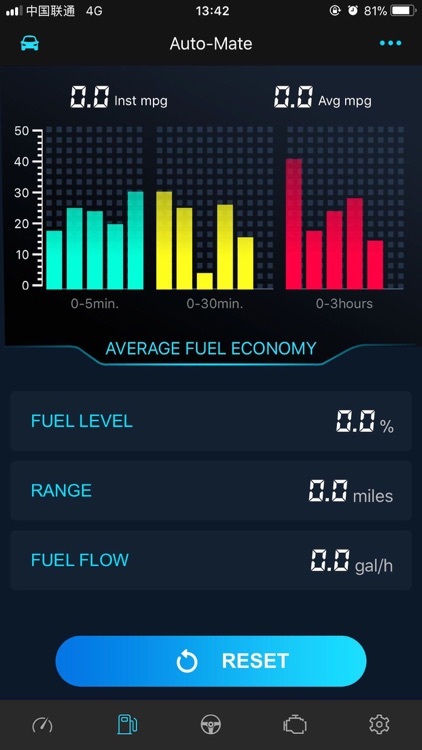 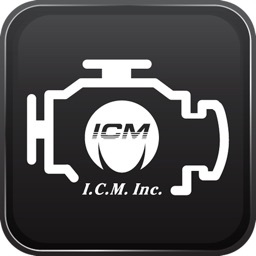 The Diagnostic Trouble Codes and the real-time data of engine, read by the OBD tool when the ignition is on, will be directly shown on the App. 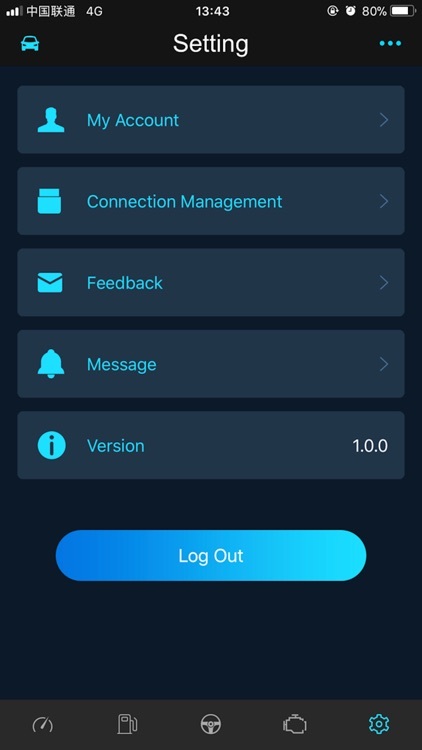 In addition, there will be professional solutions and suggestions on the App for the problems.